The story is set in 1955 in Kokuga, Hofu City, Yamaguchi Prefecture. One thousand years ago it was the site of the ancient capital, Suo no Kuni, and traces of the Heian Period (year 794-1185) are passed down to us in the form of ruins and historical place names. 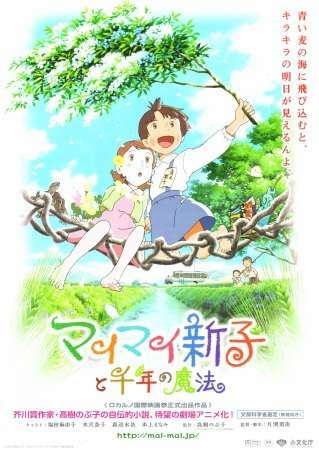 One day, a girl called Kiiko transfers from Tokyo and enters Shinko's class. This girl from the big city has difficulty feeling at home in this small town, but gradually her friendship with Shinko deepens. Before long, the two of them become engulfed in a strange incident of one thousand years earlier...? !